From start to finish and every step of the way, Breeze Productions will work with you to make sure that your video conveys the right message. We will work with you to achieve your goals within your budget. 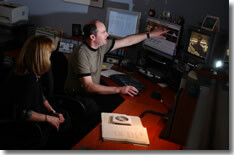 Breeze Productions started as a video editing company and producer’s resource in 1993. We always work at the vanguard to meet the ever-changing demands of the industry and needs of our clientele. Whether your production is taking place locally or abroad, we are ready and able to fully realize your project. Regardless of the scope of your project, Breeze Productions will enhance your visual communications. 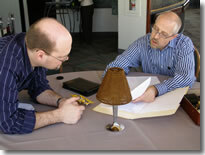 Scriptwriting and pre-production planning are two of the most important, yet often neglected, steps of video production. Thoughtful, effective front-end planning saves you time and money, and ensures the final product is exactly what you have in mind. We can join your project at any stage, from need to ideation, concept, creative outline and scripting. We can create a script from scratch or adapt a script that has already been written. You can also drop off a box of footage, give us an idea of what message you would like to convey, and we will build your story from there. We have the skills set to frame your project into a workable plan and work with a seasoned network of specialists when needed. In any case, we get things done at this crucial stage. We have flexible shooting packages to meet any and all needs and budget restrictions. We have experience in shooting abroad or right in your backyard. There are many camera operators out there, but our hands-on camera experience and friendly, accommodating service are unmatched. Our award-winning videos say it all; the Breeze touch makes a world of difference in the shooting process. 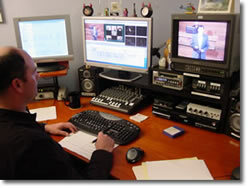 Breeze Productions is headed by one of the premier video editors in the industry. Mel Levy brings multi-media communications alive with a sensitivity that tunes into the client’s desire to capture their audience with their message. Having the shooter also engineer your edit saves time and money, assuring the personalized attention to bring your vision to life. We also have a portable edit suite for those times you need a video created on-site. You will find the most current techniques and technologies at Breeze Productions. Our edit suites are networked through an Apple XSan system, which allows multiple editors to work simultaneously when time is of the essence. 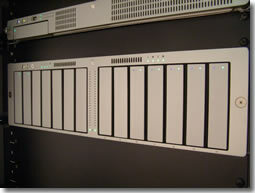 The XSan system also allows for large file storage to manage any project, large or small. 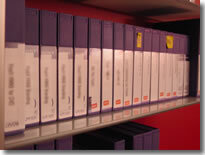 We generally store your project on our system for at least 3 months, or we can back up a project and archive it for you as needed. This allows you to re-enter an edit session where you left off and make any changes at any time. 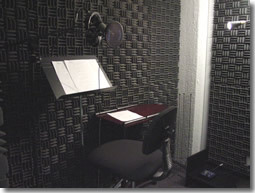 Take care of your voice-overs on the spot with the professional sound facilities at Breeze Productions. You provide the talent, or we can scout the talent for you. It’s the ultimate in production convenience. Great talent works with the people they enjoy and respect. That’s the Breeze reputation! We work with music composers to create just the right sound you’re looking for and we have access to multiple licensed music and sound FX libraries. Breeze can help create the right distribution methods for your needs.